We will do our best to accommodate your busy lifestyle. Appointments available Monday - Saturday with late evening hours on Tuesday. SVC also offers drop-off care for established clients. Contact Springfield Veterinary Center to schedule an appointment today! Springfield Veterinary Center is dedicated to promoting the human-animal bond through education, compassion, and providing the most comprehensive low-stress care available. 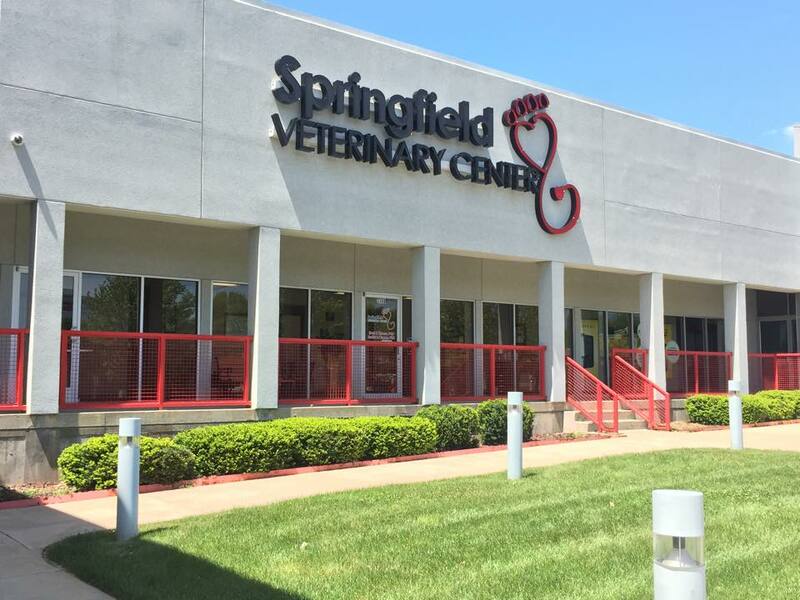 Springfield Veterinary Center is a full service small animal hospital and welcomes both emergency treatment cases as well as pet patients in need of routine medical, surgical, and dental care. Dr. Cynthia Wiseman have years of experience treating serious conditions and offering regular pet wellness care. Beyond first rate pet care, we make our clinic comfortable and calm, so your pet can relax in the waiting room and look forward to meeting our veterinarians. The professional veterinary staff at Springfield Veterinary Center has undergone extensive training in handling techniques to minimize your pet's stress and has earned Low Stress Handling Silver Certification. We are happy to offer a number of resources that enable you to learn about how to take better care of your pets. Please feel free to browse our site, particularly the informational articles. The best veterinary care for animals is ongoing nutrition and problem prevention, so becoming knowledgeable about preventative pet care is essential to the ongoing success of your animal’s health. If you have any questions, call 417-887-8030 or email us and we'll promptly get back to you. Our Springfield veterinary office is very easy to get to -- and you can find directions on our Contact Us page! We also welcome you to subscribe to our newsletter. Visit Springfield Veterinary Center to see why our hospital has been chosen Best Veterinarian of the Ozarks for six consecutive years (2009 - 2014) by the readers of the Springfield News-Leader and why we were awarded 2011 and 2012 Killuminati Foundation Veterinary Office of the Year for dedication to animal welfare efforts. The Emergency Veterinary Center of Southwest Missouri is located at 400 South Glenstone in Springfield, MO.